Minimalist WhippedPowder Blush turns a traditional concept on its head. AirFusion Technology delivers featherweight colour with a soft matte finish that stays put for 8 hours. Available in 8 shades inspired by SHISEIDO’s many muses. 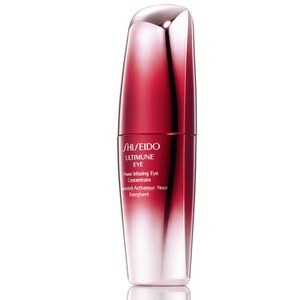 Discover Shiseido’s iconic hero products, international award-winners and ultimate must-haves. 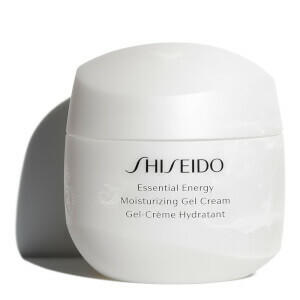 Discover Shiseido’s Essential Energy range. Illuminate your true beauty with the Shiseido Make-up range. 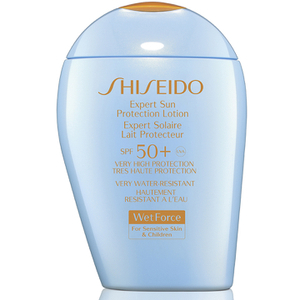 With a rich heritage spanning over 140 years, Shiseido has changed the global landscape of beauty with an emphasis on pioneering innovations. 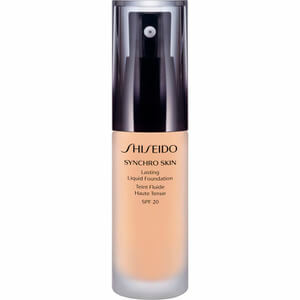 Shiseido’s formulas are an ideal blend of the most advanced technology and the best of nature; answering the unique concerns of women and men of all ages.